Intelligent control is realized by using microprocessor and dedicated control calculation. Two loads are controlled separately and different working modes are for option. Five load working modes: Pure lighting control, lighting control & timing control, hand operation and test mode and load open all time. 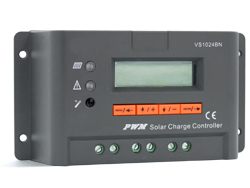 Scientific management of battery: As over-discharged, the battery will be charged up automatically. In the normal operation, the direct charge and float charge are both adopted and every week the battery is charged up. The battery life-span is improved by this. 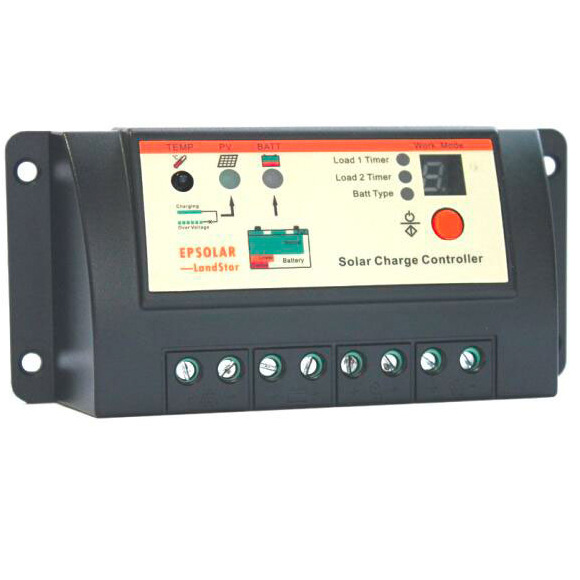 Besides, the adoption of high precision temperature compensation makes the charging more accurate. All the data related to system mode and control parameter are reserved in the software in the controller after the power cut-off. This makes the performance of the controller much more reliable. Comparing with the charging loops using diodes, the controller which adopts double MOS series circuit control makes the voltage loss dropped by 50%. 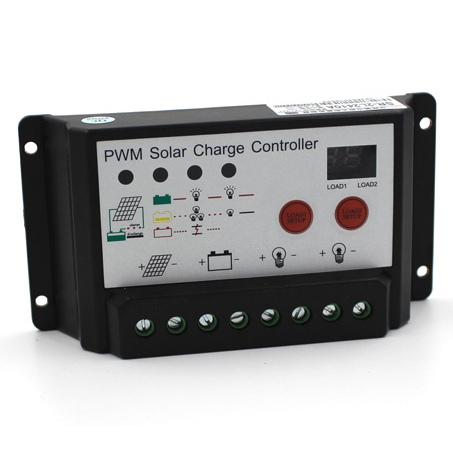 With the PWM fuzzy control in charging, the charge efficiency is improved a lot. LED screen shows the working state of solar battery, storage battery and load. LED shows the adjusted parameter. In this way, users can learn the operation state in ream time. Besides, there are various choices for parameter; users can select the proper working mode based on the different conditions. Various protections include over-charge, over-discharge and over-load, as well as unique electron short circuit protection and connection-reverse protection. All the protections are harmless to any parts and fuse. TVS thunder proof protection is also available. Non wire jumpers design improves the reliability and durability of the products. Technical grade chips and precision components are adopted for all the controls. 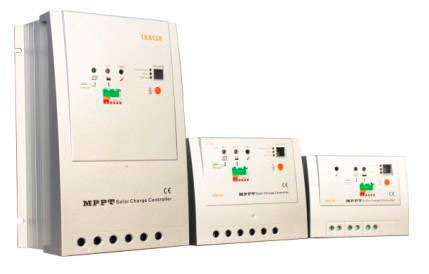 Therefore, the controller performs well in very low and high temperature, as well as humid environment. At the same time, with the use of crystal timing control, the timing function of controller is much more reliable. Digital LED display and one button setup make the device easy to handle.